Challenges, approaches, results and outcomes of the projects will be presented. We would greatly appreciate the opportunity to meet with you during the exhibition. Additionally, DESTRESS is organising a side-event at 2 March. 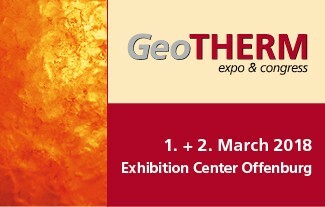 International experts mainly engaged in DESTRESS will provide an overview on good practices for successful geothermal projects with a focus on procedural aspects, public involvement and case studies. Please find more information in the Event flyer. We are looking forward to seeing you in Offenburg!